Meeting the rising urban demand for food can increase the incomes of the rural poor, most of whom derive their livelihoods from small and family farm agriculture, said the Food and Agriculture Organization (FAO) Director-General, José Graziano da Silva. “But growing urban demand will not automatically benefit small farmers, so we must look for solutions that can seize on the opportunities, and avoid the downside of increasing urbanization,” he said in a new release on the report presented by the International Food Policy Research Institute (IFPRI) and FAO. Better roads, reliable and extensive electrification, refrigerated transportation and better storage facilities are all key to success, Graziano da Silva said, noting that such transformation would also lead farmers to grow higher-value and more nutritious produce, which is essential for the proper nutrition of growing urban populations. The report notes that growing urban populations will be especially visible in Africa, as a majority of the continent’s fast-growing population will be living in cities by 2030. Globally, some 2.5 billion more people will be living in urban areas than do on Monday. Africa and Asia will account for 90 per cent of the increase. Quality concerns over locally produced food by urban residents in many developing countries often result in greater preference for imported varieties, according to the report. Better vertical integration of the domestic food value chain – requiring improved processing, milling, cleaning, marketing, bagging, branding and possibly even supermarkets – could remedy that. Such an effort would produce a host of agribusiness jobs and enhance the agricultural sector’s ability to make productivity-boosting investments. 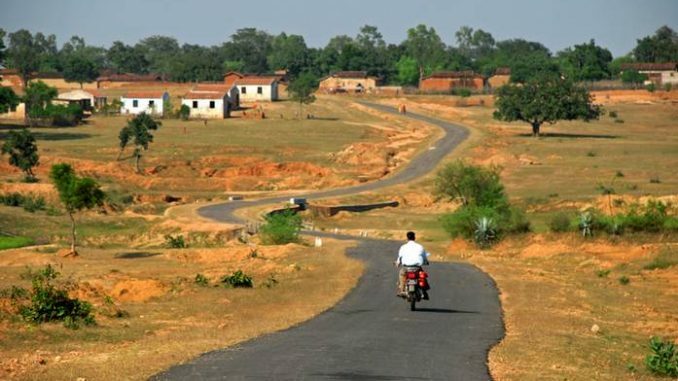 The report also highlights the role of intermediate towns, which can play a catalyzing role in mediating the urban-rural nexus. The vicinity of such towns tends to provide smallholder farmers with greater opportunities to market their products and share in the gains from economic growth. Smaller towns also offer migration destinations that more likely help the rural poor escape from poverty than big cities do. “Intermediate cities can be, and most of the time, are, the effective promoter of rural development,” said Graziano da Silva.